Dexter Daily: POLL: What Type of Ending Do You Want Dexter to Have? POLL: What Type of Ending Do You Want Dexter to Have? Tonight's the night, and it's never going to happen again. The end of Dexter is closer than ever. What type of ending do you prefer for the show? Vote in our poll below! 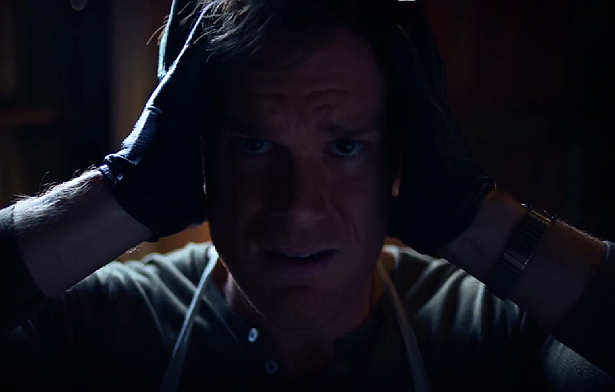 What type of ending do you want Dexter to have?